2. Great texture. Hotend surface is with oxidation scrub, and the black paint texture makes it more upscale. 3. 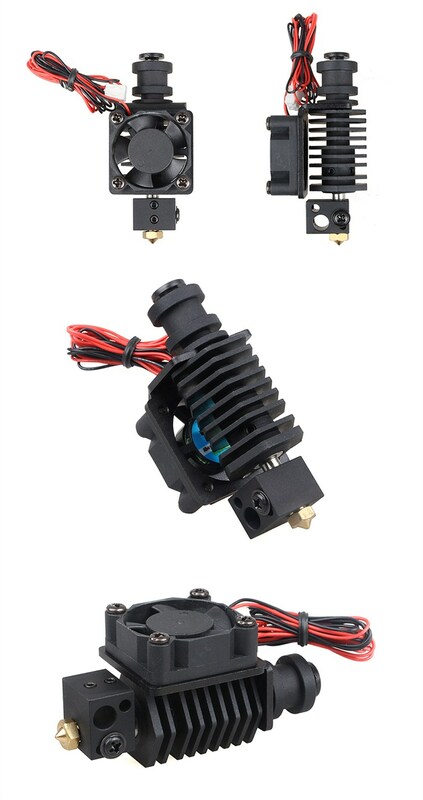 XCR-BP6 nozzle have added fan holders and cooling fans, and the nozzles effectively dissipate heat. 5. 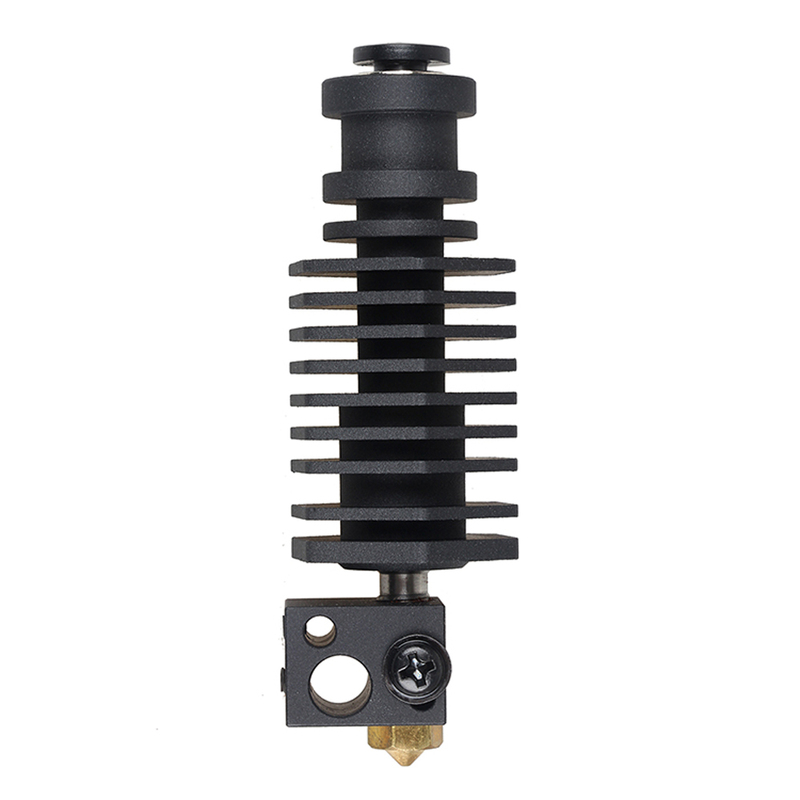 Improved installation makes the hotend can be dismantled in case of clogged, solve the problem, and extend service life. At the same time, it can be modularly replaced and assembled.